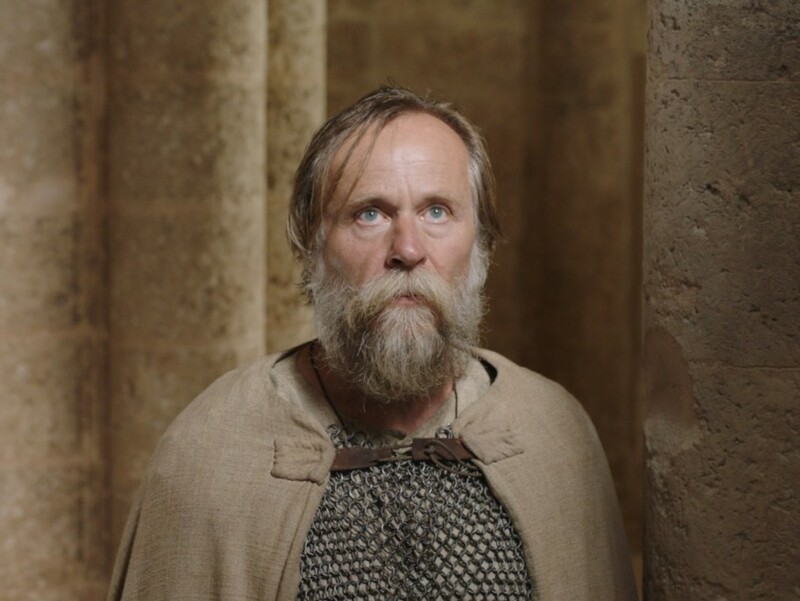 The co-production between the Czech Republic, Slovakia and Italy - Little Crusader, had presented as a project for the second film at 10th edition of the Sofia Meetings in 2013, is included in the Karlovy Vary's competitiveprogram this year. In Sofia, the project had presented by director and producer Václav Kadrnkaand producer Alice Taberi. 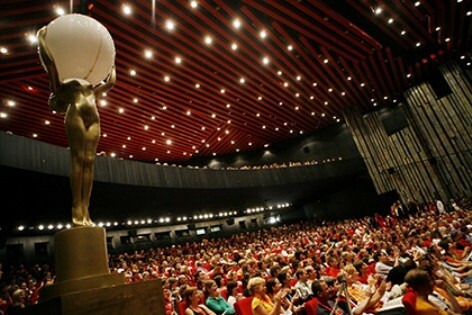 The 52nd edition of the Karlovy Vary International Film Festival starts on Tuesday, June 30 until July 8. This year, the festival will presents some 200 films from around the world. The Karlovy Vary International Film Festival is the largest film festival in the Czech Republic and the most prestigious such festival in Central and Eastern Europewith a great audience. We wish a success to Little Crusader and its team!